As the predominantly Scottish court began to settle into life in London, its nobles wasted no time in searching for somewhere to play their beloved game - an exotic sport of which few outside Scotland had ever heard – golf. The higher ground at Blackheath provided perfect conditions, and we know that golf was being played here as early as 1606, with players including Henry Frederick, Prince of Wales. Blackheath Golf Club was formally instituted in 1608 and we are incredibly proud to be the oldest Golf Club in England, with a rich and illustrious history. We celebrate our Scottish heritage with ‘Wee Dinners’ held in our elegant main dining room. These formal dinners involve haggis, a Quaich of whisky, much toasting and often a song or two! 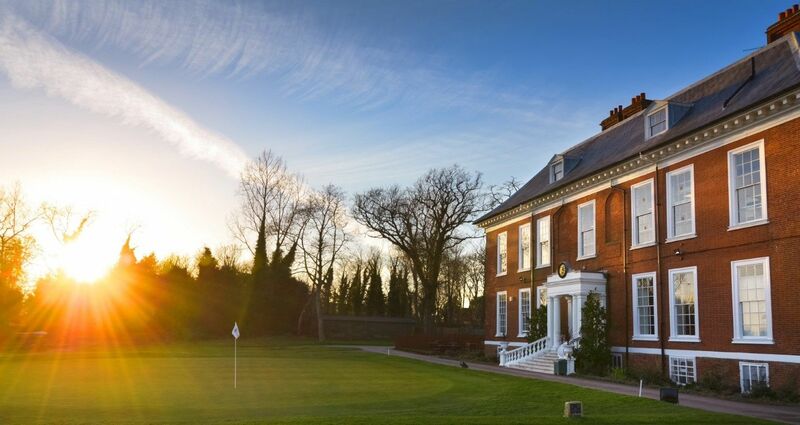 Royal Blackheath is home to the oldest Open competition in the world. The Club created the concept of an ‘Open’ competition with the introduction of its Boys Open Medal in 1847 – this pre-dates the Open Championship by 13 years. Find out more about the Club's rich heritage.